“A loaf of bread,” the Walrus said, “is what we chiefly need: Pepper and vinegar besides are very good indeed. 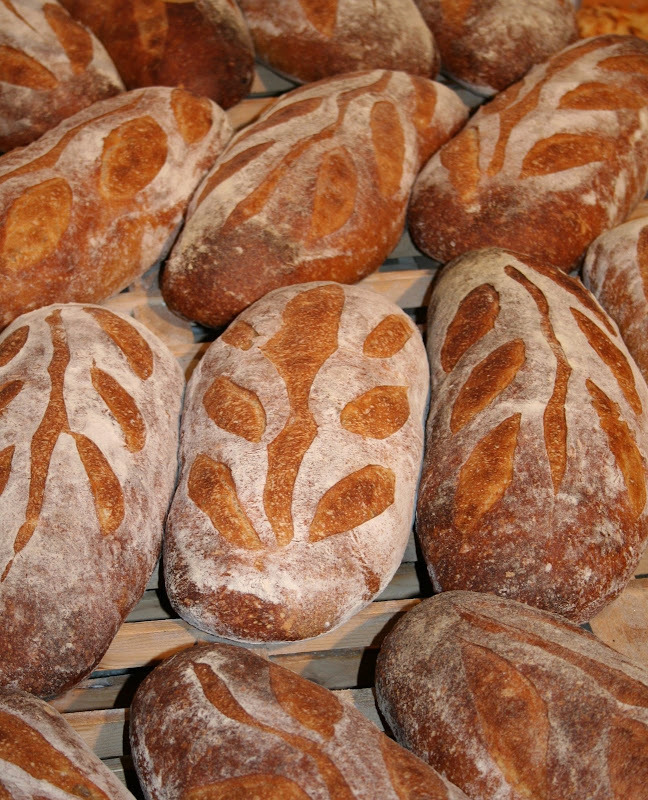 We have learned to see in bread an instrument of community between men—the flavour of bread shared has no equal. I swear it to you. But I have to say..I choke on Marmite. To each their own..diversity makes life interesting. I want all that bread. And I like that song. "bread" shots. I really like all of them but those baskets in the top photo particularly intrigue me. mmm...here i am choking down a bowl of frosted flakes and what i really want now is a hot loaf of crusty bread with butter. Excellant, thanks! lovely pics of all the bread and the old oven is so cool. bread an instrument o community...yes indeed. nicely done. happy tt! LOVE this post, Kim. Very uplifting, esp. after yesterday's news. I feel better. And those quotes! Very nice....now that I've read 30 bread posts..I'm starving! LOL! Mmmmmm! Look at all that bread! Definitely great shots, Kim. I had to laugh at the Chinese proverb. Here in Newport we have a lot of shops that don't last even a year because their owners thought opening a store in a popular Summer resort was a guarantee for fun and profit. More fools they! And it's always a joy to listen to ol' Bob! Seriously, that's an awesome oven. I wonder if I can fit one of those into a floorplan. Man oh man, I had to filch my fotos from the internet (something I never do wo requesting permission or going to freefotos etc) and here you are with your own beauties, unfilched. I copied the poem by Judy Grahn. Never heard it before but it does resnote. Am posting on my office wall. 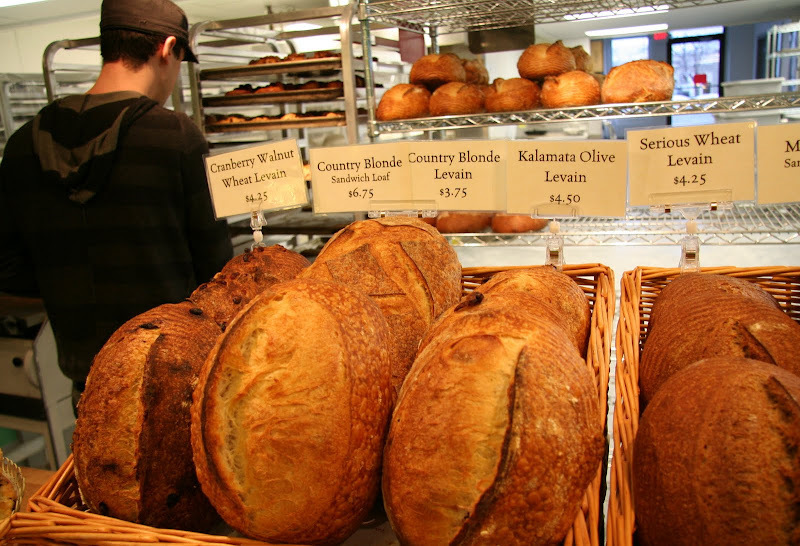 Meanwhile, how about the word "Need" or "Knead" as a future TT? Beautiful photos and matches with quotes - the combination adds dimension to each. What came into my mind was the wonderful slogan "We Want Bread and We Want Roses" from the 1912 strike of women workers at a textile factory in Massachussettes... inspiring post! Simply beautiful post--quotes 7 pix both. Love it all! Mmm... This theme is not good for people dieting! This song is such a throw back to the days of great harmony. Thanks. You chose wonderful pics. Happy TT! Lovely views. Bread is one thing I've never been very successful at which is probably good since I could eat a loaf in one sitting. 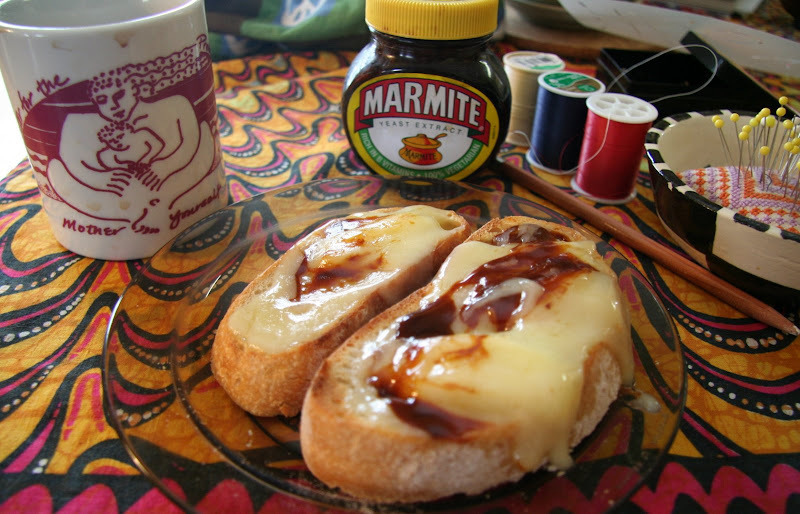 Marmite adn cheese--haven't ahd that in ages. My mouth is watering form that. Nice collection her of quotes adn photos. Well done indeed. As usual, come great photos. I will even forgive the Marmite. The Judy Grahn quote is remarkable. I love coming over here, especially on Theme Thursdays. Wonderful photos and I'm glad I've just eaten breakfast, I could do without all those carbs. Cheese and Marmite? We have cheese and Vegemite of course. I'm going to have to try marmite. Going to the store tomorrow (thank goodness the rain has stopped!) and I'm going to look for it. kimy I knew I'd find some wonderful bread photos here, and of course wasn't disappointed. i'd love to try that olive bread. oh and the "serious wheat". Marmite. Love it. And that beautiful bread really is beautiful.